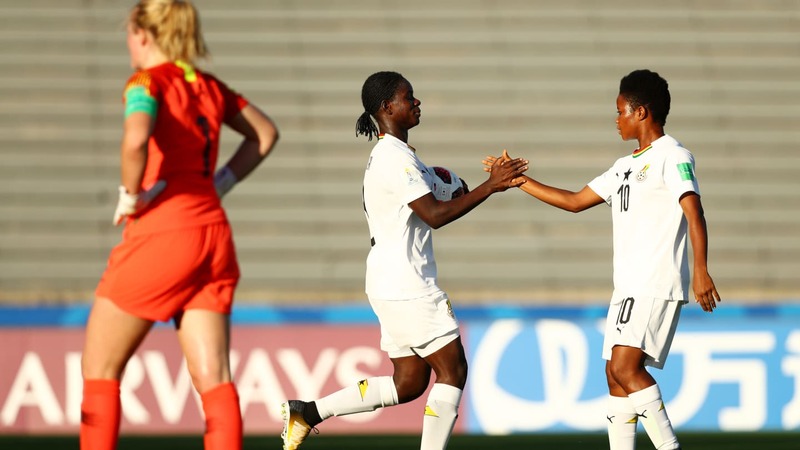 Ghana finished as Group A winners at the FIFA U-17 Women’s World Cup Uruguay 2018 with a 2-0 victory over New Zealand in the final matchday of their group stage play, thanks to a brace from captain Mukarama Abdulai. The match was all about placement, with both having confirmed their quarter-final qualification last matchday out. 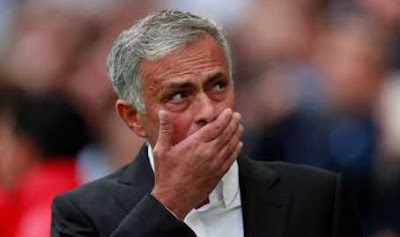 The first half was played rather evenly, with Amelia Abbott producing the game’s first significant chance when she attempted a half-volley which flew over the crossbar. Grace Animah forced Anna Leat into making an excellent save midway through the half. The Kiwis’ goalkeeper did well to tip the shot over the crossbar while backtracking towards her goal. 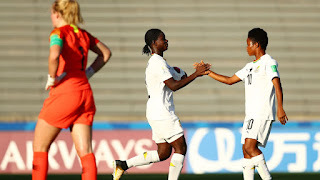 Ghana captain and current golden boot leader Abdulai opened the scoring in the 61st minute when she ran on to a long ball lofted over the New Zealand backline, before controlling the ball after the bounce and directing her shot past Leat into the bottom corner of the net. Abdulai doubled Ghana’s lead shortly before fulltime with a driven shot into the near top corner past Leat, to bring her tournament tally to six goals in three matches. Ghana will face Mexico in the quarter-finals on Sunday 25 November in Montevideo. The Black Maidens have qualified for the last eight for the fourth consecutive time at a U-17 Women’s World Cup. Their best performance came in 2012 when they finished third. As Group A runners-up, New Zealand will take on Japan in Colonia Del Sacramento on Saturday 24 November. The Kiwis will be competing in the knockout stage of a U-17 Women’s World Cup for the first time.